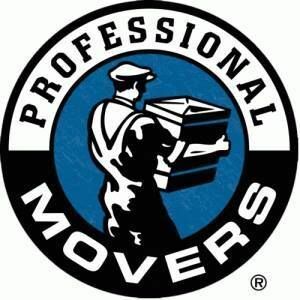 WE ARE PROFESSIONAL MOVERS, PACKERS, TRANSPORTATION, REMOVAL & FURNITURE SHIFTING EXPERTS IN RELOCATION. PROFESSIONAL SERVICE FOR FRIENDLY PEOPLE. FOR MOVING YOUR OFFICE OR HOUSES FLAT / VILLAS / APARTMENTS / FURNITURE, CURTAINS, FIXING BLINDS AND ALSO LCD FIXING. WE OFFER YOU THE BEST & VERY CARE FULL HANDLING SERVICES AT A COST THAT YOU LIKE AND ALSO VERY LOW RATES WHICH ARE IN YOUR BUDGET.